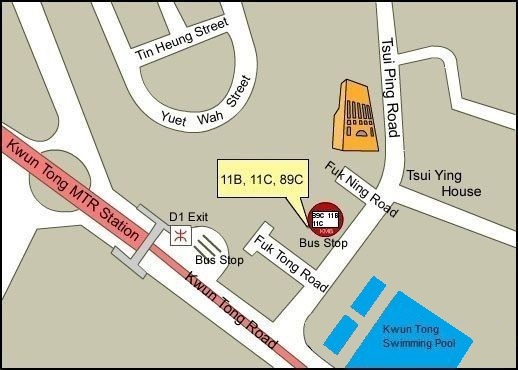 The Government Records Service is accommodated inside the Hong Kong Public Records Building at 13 Tsui Ping Road, Kwun Tong, Kowloon, Hong Kong. For complaints, please provide your name and correspondence details to facilitate our follow-up action. An interim reply will be given within 10 calendar days. In case a substantive reply cannot be made within 30 calendar days, we will update you on the progress. If you think that your complaint has not been dealt with satisfactorily and you wish to appeal against the outcome, please write to Senior Executive Officer (Administration) of the Government Records Service through the following channels, providing the reference and issue date of the substantive reply of your case to facilitate our follow-up action.